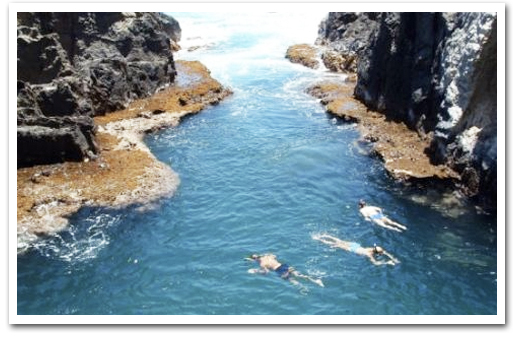 Depart on a self-guided tour of our beautiful reef protected bay to enjoy your day of kayaking adventure! Land your kayak on a tropical pristine white-sand beach for swimming, hiking, snorkeling, and sunning. 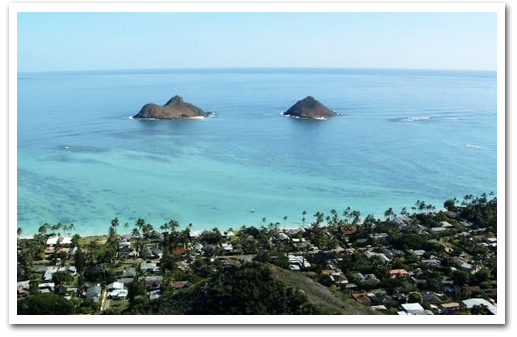 Your adventure begins when you’re picked up at your hotel in Waikiki for your trip to Kailua. You will first go to our store to sign waivers and take part in our safety briefing which includes weather assessment, a quick orientation on the paddling area, and some basic paddling instruction. 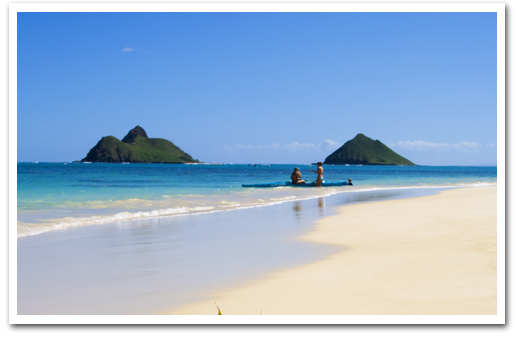 Next, you’ll make your way to Kailua Beach Park where you will get your kayak and paddling equipment. 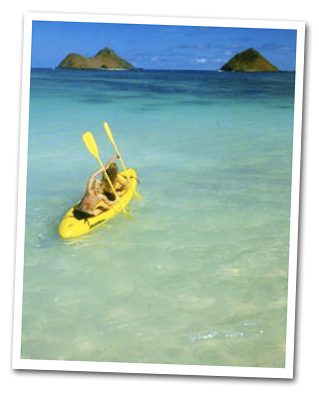 When you're ready to begin your adventure, one of our staff members will help you launch your kayak into Kailua bay. For your day’s adventure, you’ll want to take with you: waterproof sun-screen, hat, sunglasses, reef-walkers, water-proof camera, and a water bottle. A complete lunch in a soft cooler and a dry-bag will be provided at our location. Reef shoes for walking around the volcanic rock can be rented at our location as well. Includes a kayak, life jacket, and paddle. This is a self-guided package, so you get to explore on your own with the help of our map, orientation, and safety briefing! 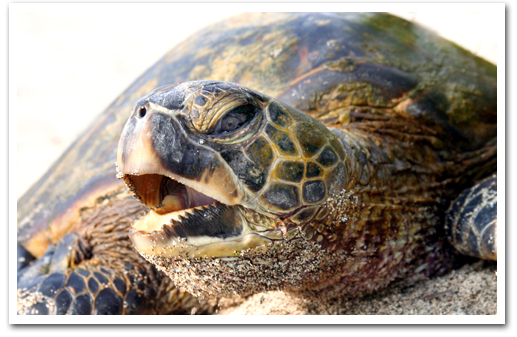 If you would like additional equipment, such as a dry bag, snorkeling gear, or a comfortable back-rest, we have it available for a small extra charge. 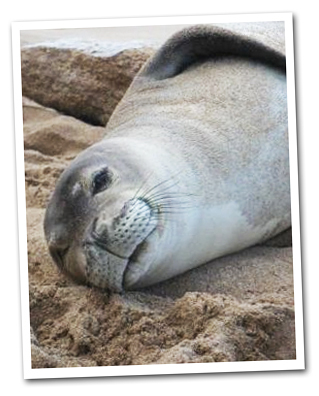 Kailua Self-Guided Adventure Tour - includes a kayak, life jacket, and paddle, picnic lunch and hotel transportation from Waikiki. This is a self-guided package, so you get to explore on your own with the help of our map, orientation, and safety briefing! If you would like additional equipment, such as a dry bag, snorkeling gear, or a comfortable back-rest, we have it available for a small extra charge.